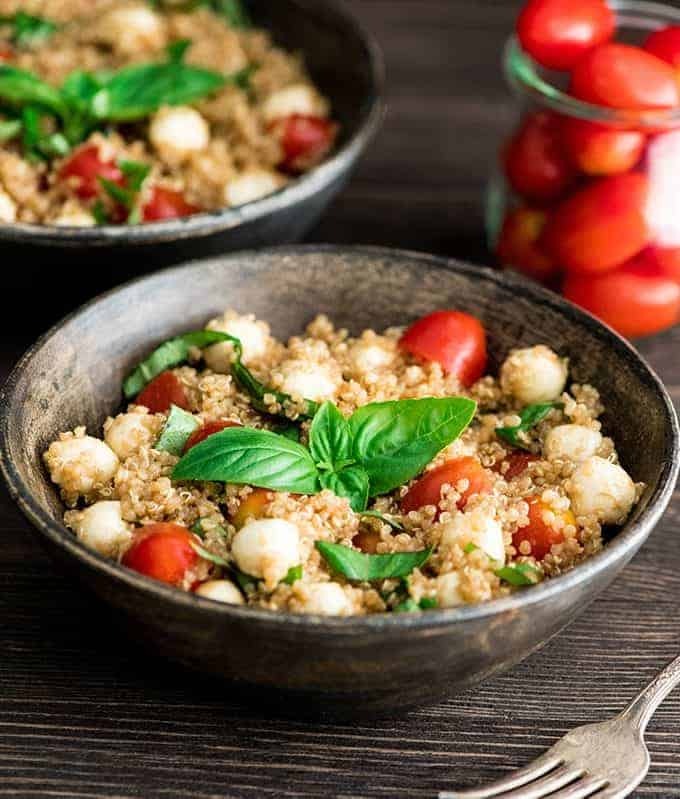 This Balsamic Caprese Quinoa Salad Recipe is the perfect summer side dish! Loaded with fresh tomatoes, basil, and mozzarella cheese, it’s a healthy, light, easy and refreshing meal that everyone will love! 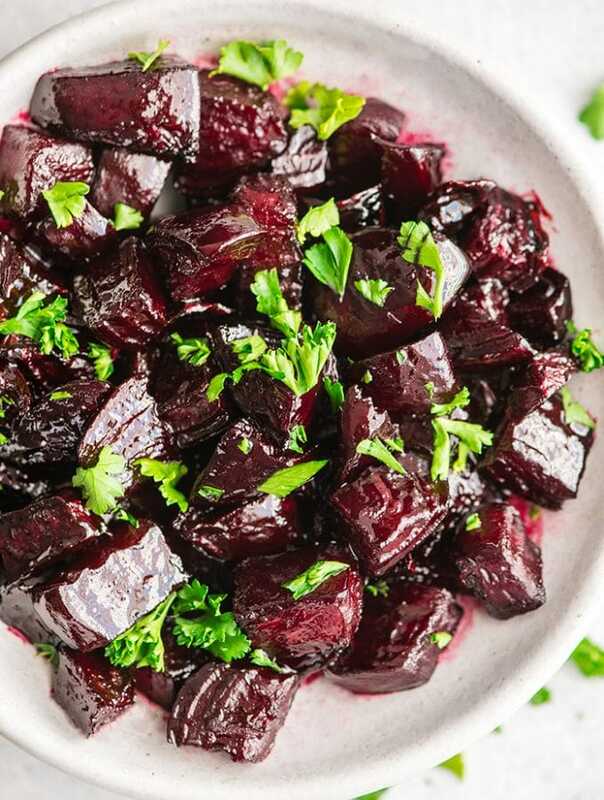 It’s gluten-free and only takes 20 minutes to prepare!